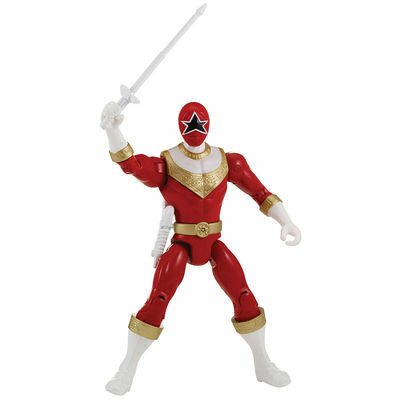 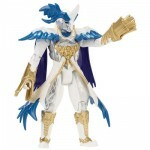 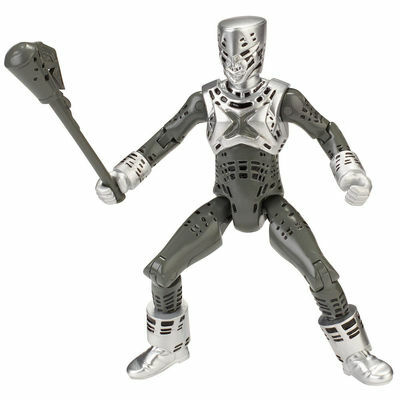 Tokunation › Super Sentai › New Power Rangers Super Megaforce Press Images From Toys’R’Us! 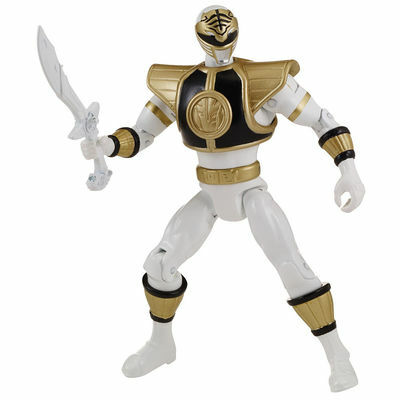 New Power Rangers Super Megaforce Press Images From Toys’R’Us! 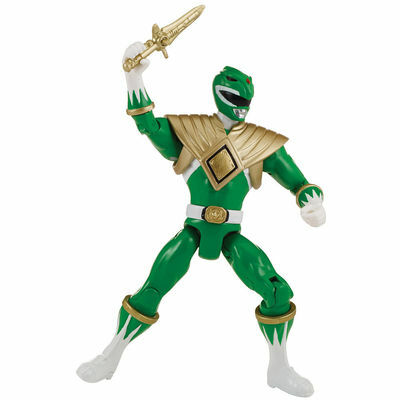 Thanks to the always awesome fellas at Rangercrew for finding these Toy’R’Us press photos for new Power Rangers Super Megaforce figures! 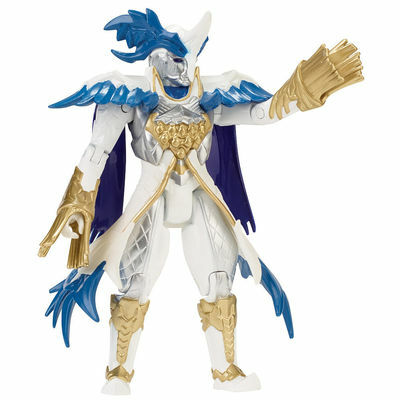 Though the scale isn’t completely apparent from these images they’re most likely from the 4″ or 5″ Super Megaforce figure lines. 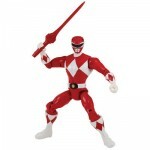 Follow this link to Rangercrews complete gallery of official images as well. From bikes, to roleplays, to megazords and everything in between!